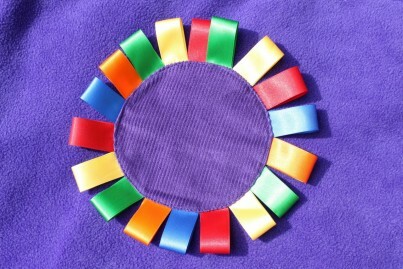 Luxuriously soft and thick fleece mat embellished with a beautiful ribbon-fringed flower, this versatile resource can be used as a blanket, rug, playmat, snuggly, to encourage crawling or rolling or to inspire a multitude of activities, discussions and stories. The Flower Meadow Mat provides just the right amount of sensory appeal without getting in the way of play or sleep. Great for babies or children, the contrasting textures, colours and ribbon-edged flower provide rich sensory interest and tactile appeal. 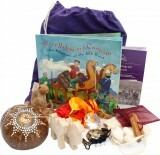 While the activity card opens up the potential for storytelling, inspiration and role-play. 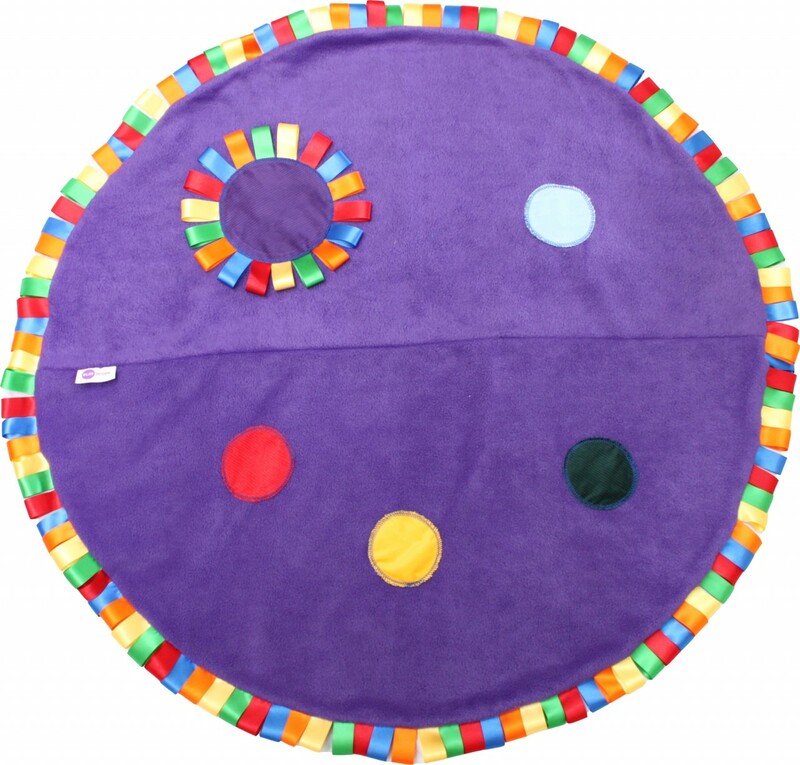 Children and babies alike will enjoy this mat, there are many opportunities to play and be comfortable, it's suitable to take out and about as well.